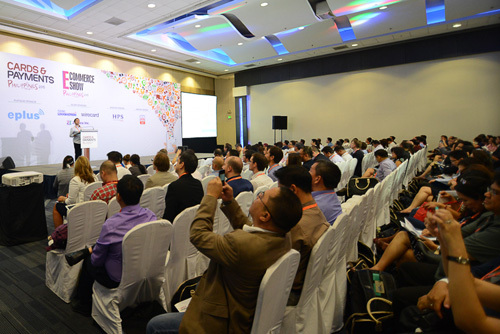 The conference will be where the C-suite, influencers and disruptors will be. 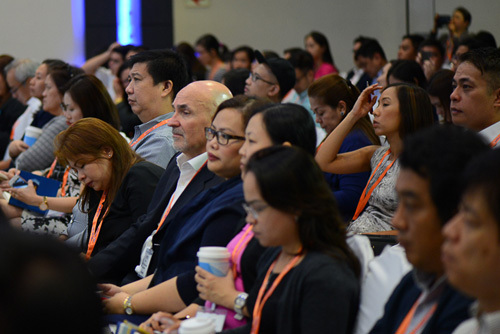 Our conference format has been designed to enable you to learn from the best in Philippines and the leaders in the payments industry. There will be keynotes from visionaries followed by in-depth discussions in the roundtable sessions and 20 minute case study presentations from those at the forefront of change. 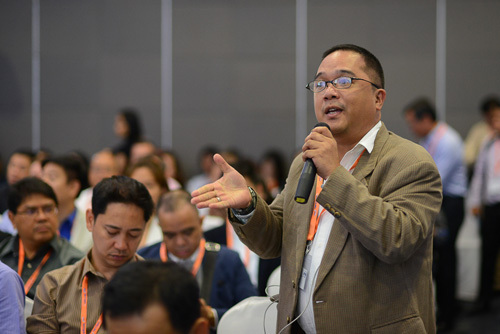 Being co-located with Retail World Philippines, E-Commerce Show Philippines, and The Cash Handling Show Philippines, there’s a full and varied agenda to choose from.